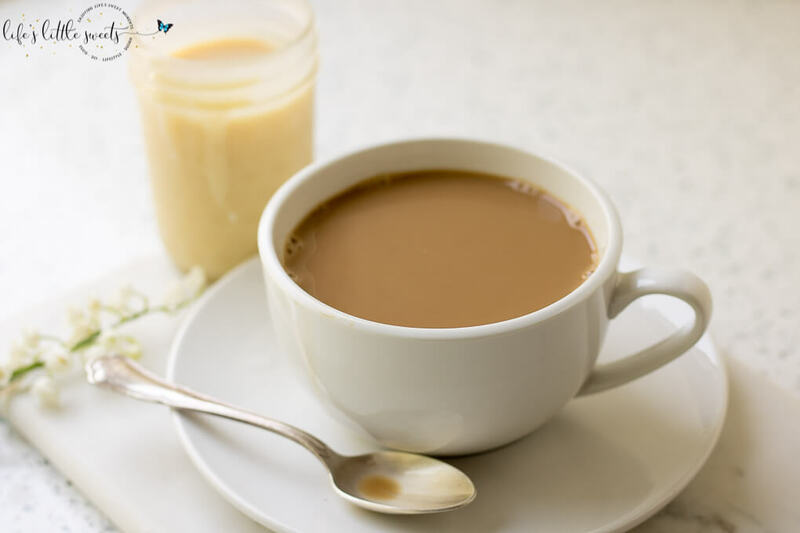 Sweetened Condensed Milk Coffee is a simple way to enjoy your morning coffee. 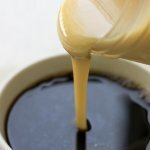 Basic black coffee, lightened up and sweetened with sweetened condensed milk from a can. Great hot or iced! Pour your black coffee into a mug or glass. Pour your desired amount of sweetened condensed milk into the coffee and stir. Add iced if having cold. Enjoy!